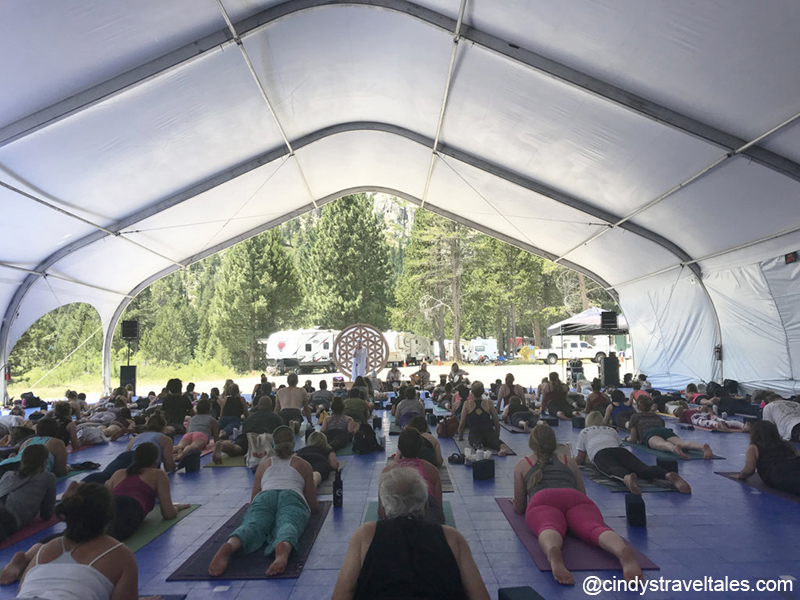 Whether you are a yoga enthusiast, a meditator, a music lover, a foodie, or just a traveller seeking an extraordinary mountain escape, look no further than Wanderlust Squaw Valley – the crown jewel of the summer wellness festival circuit. 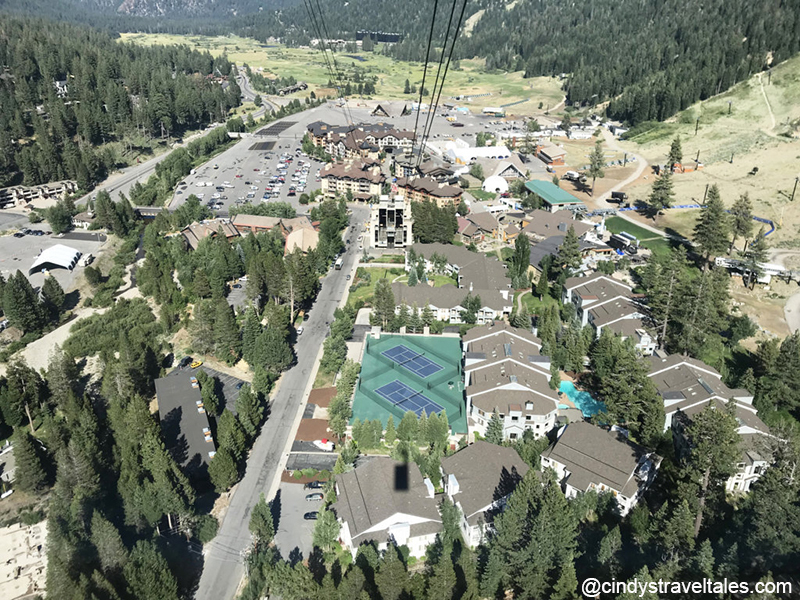 Last 19 to 22 July, over 10,000 people flocked to Lake Tahoe’s internationally renowned playground to unplug, unwind and tune in. Regardless that yoga retreats have proliferated in all corners of the globe, they all are distinct, catering to different audiences. 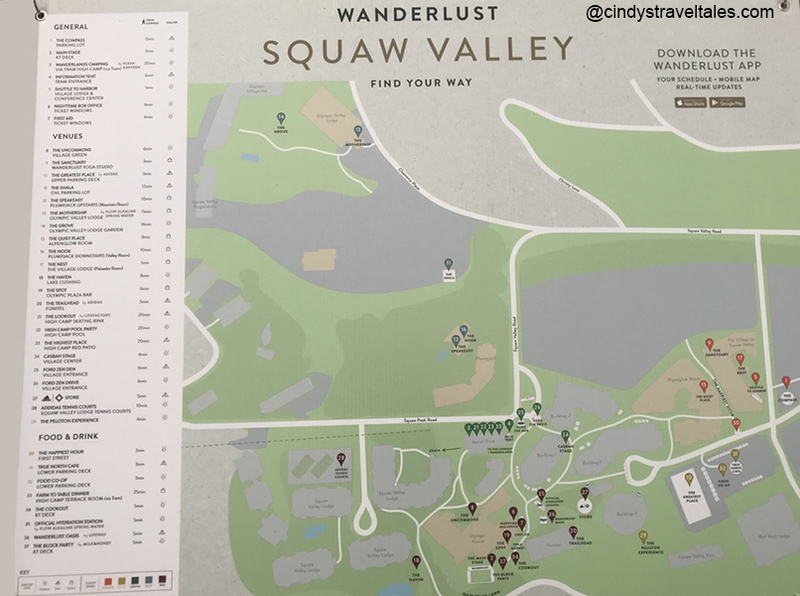 Nevertheless, Wanderlust remains the Big Dog on the calendar, with its stellar, decade-long reputation and unrivalled diverse collection of sought-after legends. 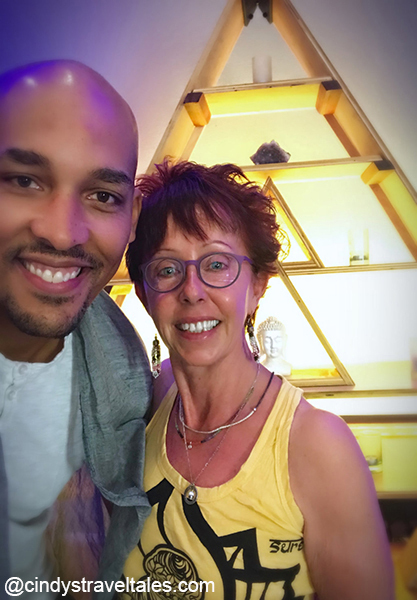 This year’s stars included Chelsey Korus (Vinyasa/Ashtanga/Acro), Briohny Smyth (Fit Flow), Eoin Finn (Blissology to align our energy and presence), Sat Sri Dougherty (Kundalini), and Joe Barnett (Yin). 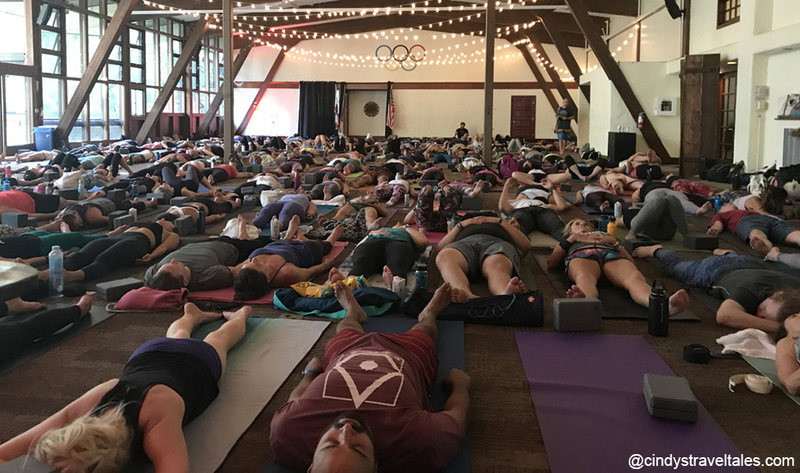 So, whether Savasana is your go-to pose, invigorating flow gives you a glow, or you yearn for yin, this roundup covered all bases with a plethora of classes tailored for virgins and veterans alike. Unsurprisingly, Wanderlust is far more than a yoga sanctuary, hosting a complement of widely acclaimed meditation gurus – namely, Light Watkins, Clio Manuelian, Lauri Glenn, Noah Levine, as well as Aya and Tyler Erin Ward – offering ancient breathwork techniques to tap into the subtle body for overall improved health. 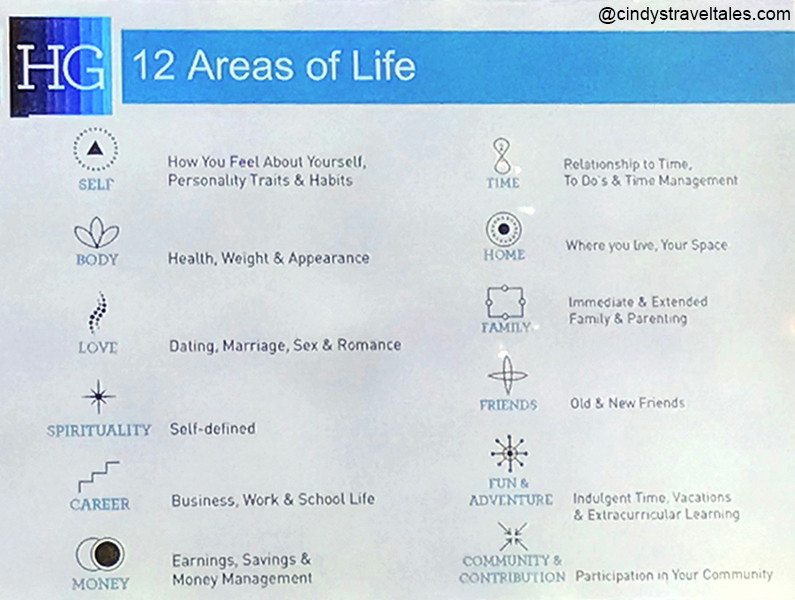 Another Wanderlust cornerstone is the value of conscious living focused on physical, emotional, and cognitive stability. 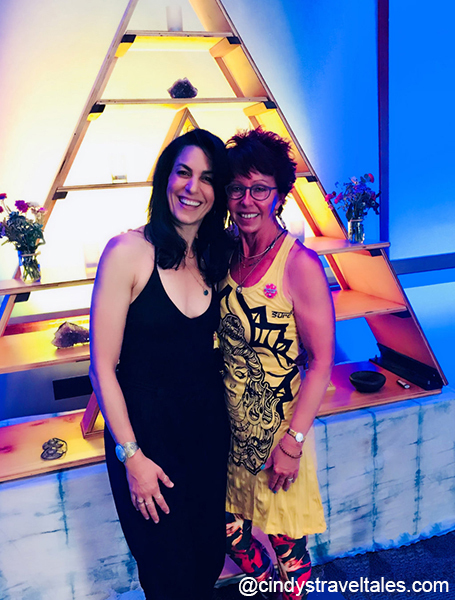 A range of motivational Speakeasy discussions – featuring foremost thought leaders, coaches, and bestselling authors – invited us to take our training off the mat to nurture compassion and cultivate wisdom. 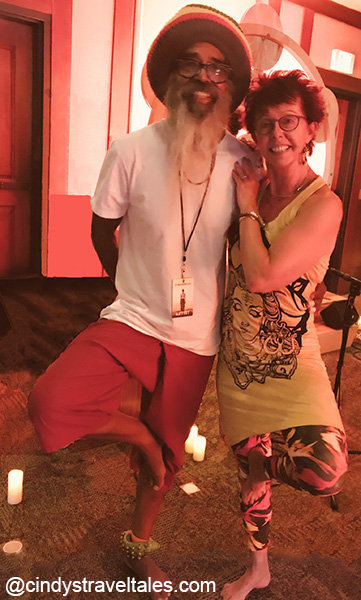 Notably, Kyle Cease, Lauren Zander, and Ken Nwadike Jr. outlined how to lead a mindful, holistic life by integrating yoga, reflection, nutrition, gratitude, generosity, creativity, tolerance, integrity, and a sense of community into our daily lives. 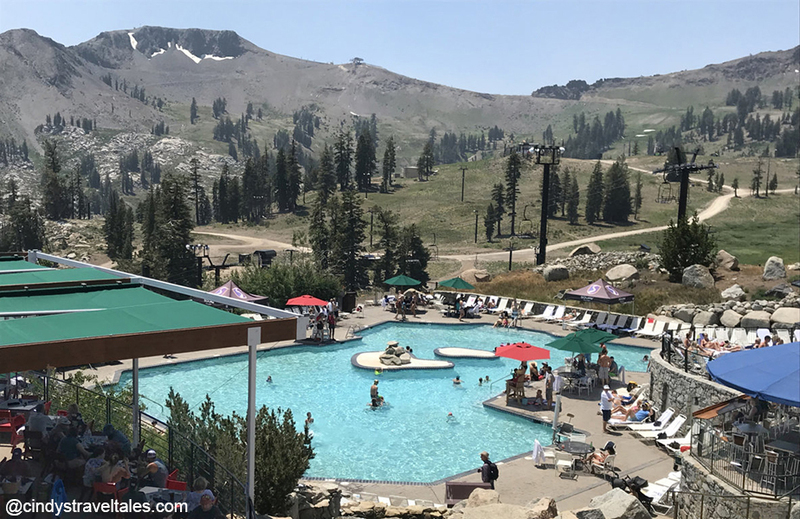 Finally, Wanderlust is lauded for weaving live tunes throughout all its galas, with Squaw Valley famous for its boisterous, sun-drenched pool parties at High Camp. Imagine frolicking in a mountaintop pool, singing along to your favourite DJs, and savouring a bounty of food and drinks – all the whilst encircled by unsurpassed views of the entire Olympic Valley, the lake, and snow-capped peaks. In contrast, after hours were devoted to killer headliners and indie artists delivering over-the-top performances from the massive Main Stage, tricked out, using state-of-the-art electrical, lighting, and sound options. Celebrants grooved under the stars to lively shows varying from funk, hip hop, jazz, soul, RnB, and gangsta rap to folk, pop, and rock ‘n’ roll. More remote stages lured yogis with mellower instrumentals and rhythms, whereas a pulsing disco catered to those craving to dance the night away. Whatever genre, the concerts added the perfect ending to our long, active days. 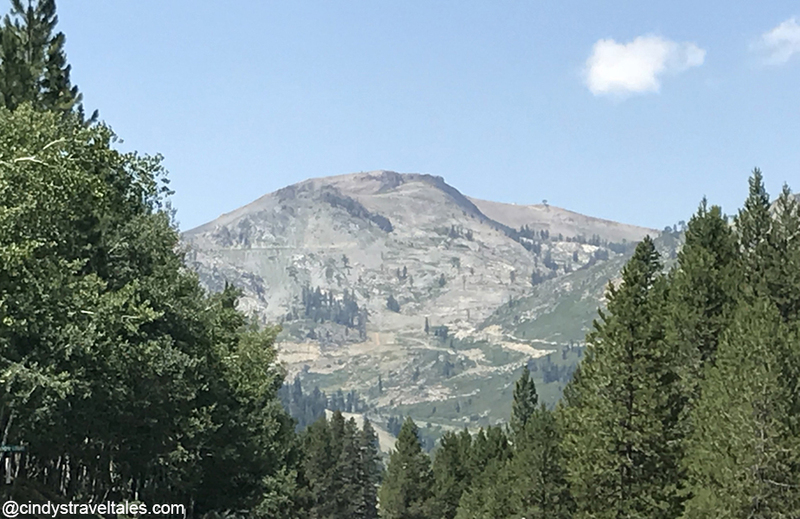 Notwithstanding my countless memories of summer adventures in the Sierra Nevadas – backpacking, biking, riding horses, river rafting, rock climbing, and camping – I had never attended Wanderlust. 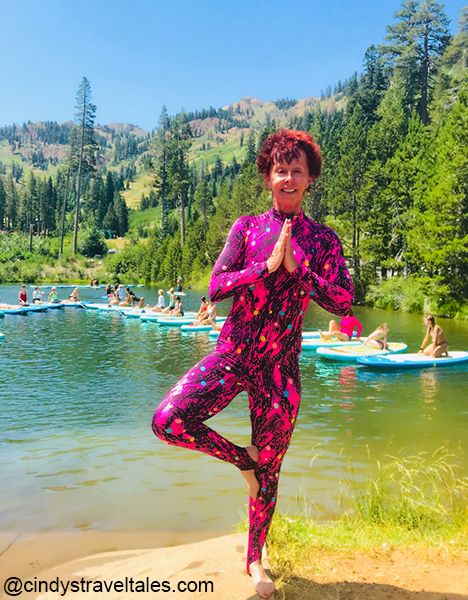 So, I decided it was high time to dive into the world’s largest lifestyle retreat and join the Squaw Valley festivities, along with the incredible instructors, talented musicians, and fellow well-being practitioners. 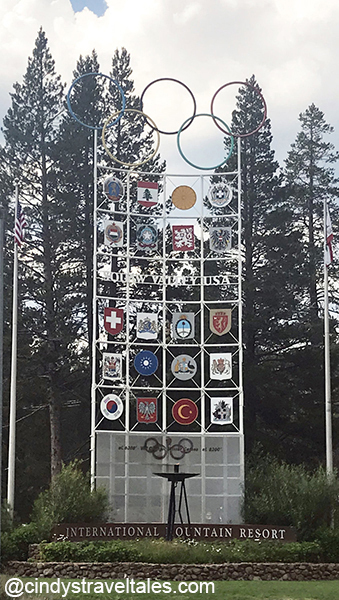 When I arrived at The Village, Ground Zero for the upcoming event, I was greeted by crystal-blue skies and the stunning landscape of the ski resort’s bowls and jagged, granite pinnacles. The industrious back-office and operations teams were putting the final touches on the venue fairgrounds, where the familiar restaurants, bars, galleries, and boutiques had been integrated into our campus. Neighbouring studios, conference centres, auditoriums, plazas, lawns, and meadows had been converted into living-learning spaces, just as tennis courts and parking lots were now embellished with super-comfy pavilions and kiosks –providing all the necessary infrastructure for our mega affair. As the throngs of colourful students and cheerful vendors convened, the energy began to vibrate. The next thing I knew, brightly decorated pop-up food stations began dishing up chef-quality, nutritious fare. Meanwhilst, vibrant fresh juices, protein shakes, smoothies, and a medley of tea and coffee concoctions were being passionately blended at hipster cafes. 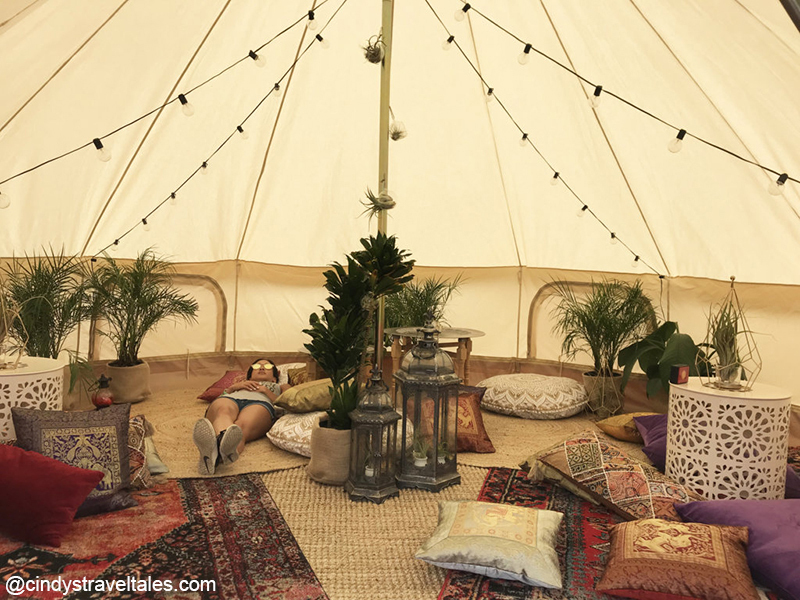 Nearby, fanciful cabanas housed eclectic merchants meticulously displaying eye-catching, eco-chic clothing, props, boho jewellery, and handcrafted accessories. 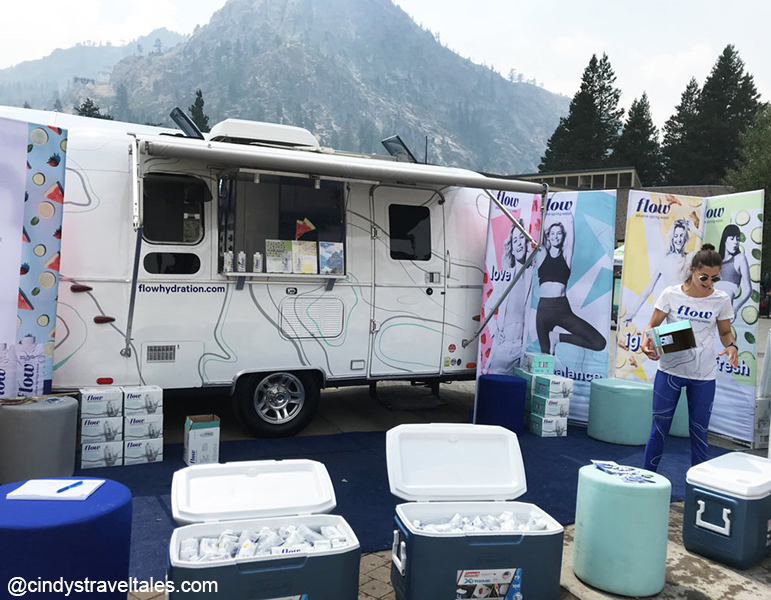 The overwhelming avalanche of freebies – including organic snacks, probiotic shots, Kombucha, sunscreen, visors, bandanas, decals, pins, thermal bottles, and carry bags – contributed to the carnival ambiance. 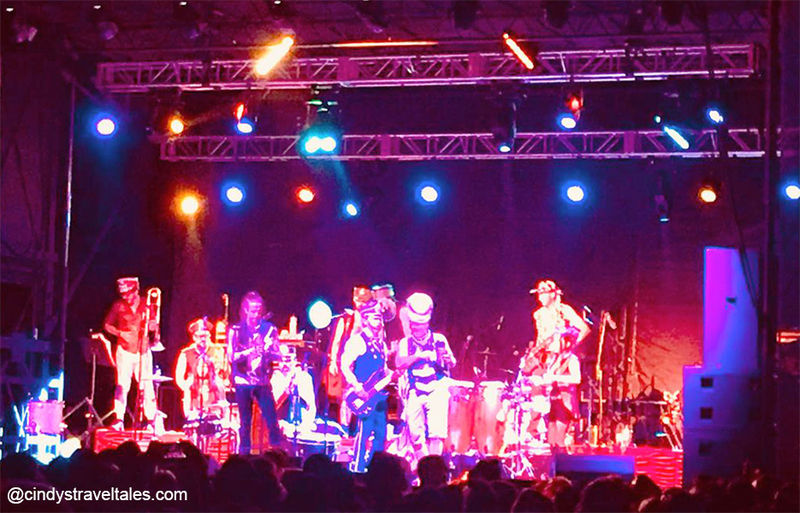 A unique fiesta was unfolding as attendees mingled, soaking up the California rays and non-stop melodies – all in search of a reboot, some insight and even the possibility of change. 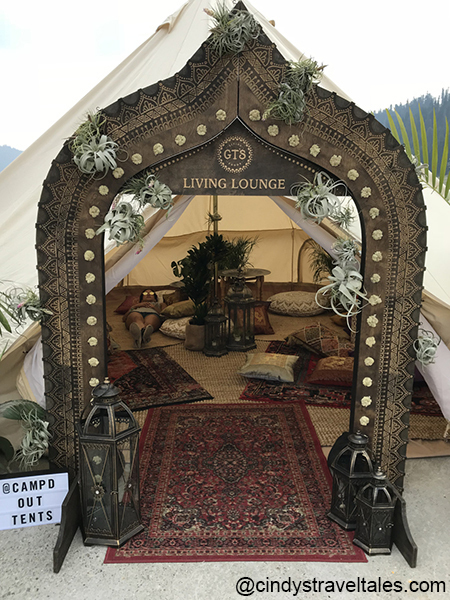 I eventually meandered into The Compass, an alluring, rigged-out marquee, complete with Persian carpets, floor pillows, ornamental lights, uplifting artwork and 5G Wi-Fi. As the logistics hub and central hangout, certainly someone there could provide tips to navigate my full-access pass. Where exactly were all those venues with perplexing names like The Nest, The Shala, The Mothership, The Sanctuary, and The Nook? Was there transportation to my Paddleboard courses? And what on earth is the Happiest Hour? 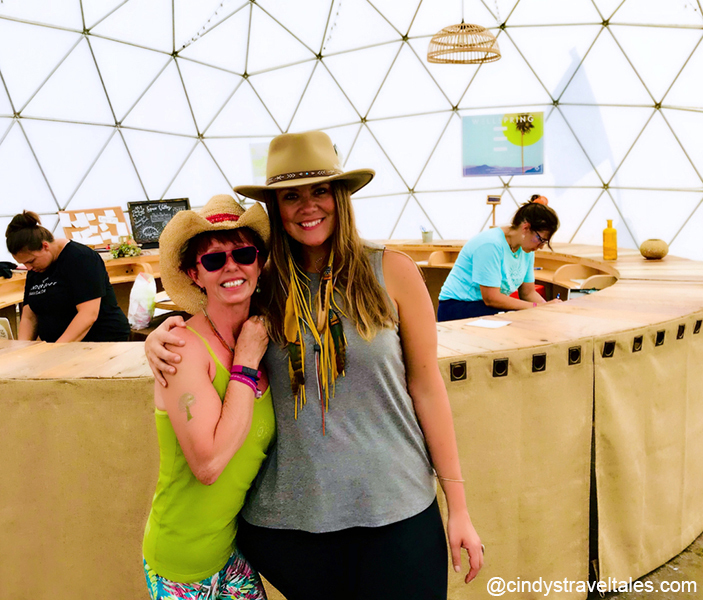 Little did I know that the cowgirl behind the counter with the megawatt smile was the Head Honcho, who would be my genie in a bottle for a hassle-free festival. My schedule was a kaleidoscope of inspiration, with an array of prominent masters. However, by far, my most precious sessions were those pioneered by industry entrepreneurs introducing inventive twists to the age-old art form. 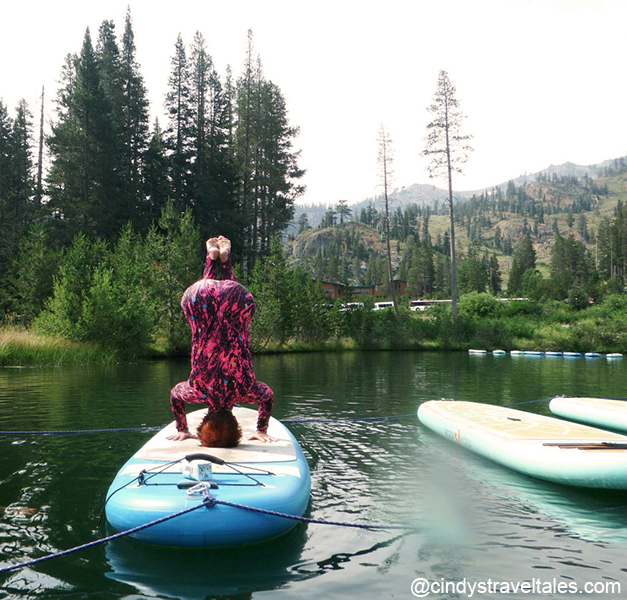 Thanks to Sarah Tiefenthaler, I was able to float my yoga on a mountain lake with a Stand Up Paddleboard. Her Vinyasa asanas came with detailed coaching to keep me balanced as the board wobbled unpredictably – slow it down, remember to breathe, stay centred, and gaze at the horizon. 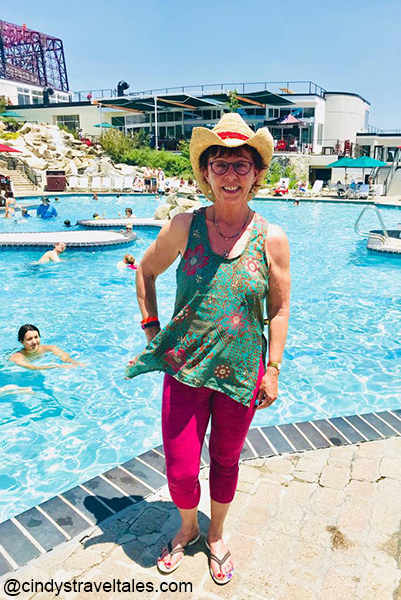 Though she challenged my attention, fired my core and encouraged light-hearted exploration, it was virtually impossible to hold my headstands amidst the ever-present ripples. Inversions on a Wobbly Paddleboard, Really? Carmen Curtis, founder of AIReal Yoga, had me suspended, hanging in midair amongst the pine trees – solely supported by a silky, hammock. 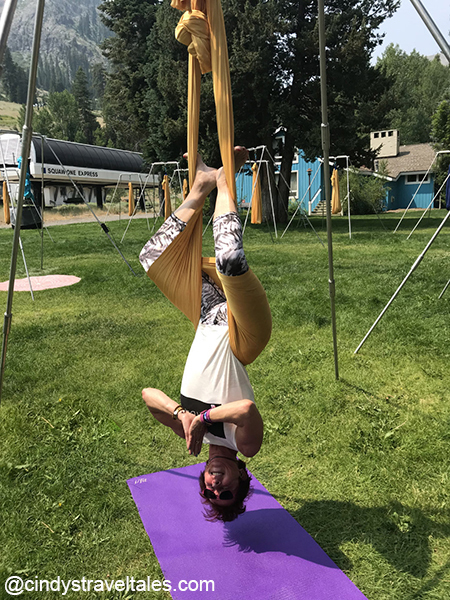 By manoeuvring the fabric, I learnt to twist, turn, swing and hang upside down in no time – defying gravity to deepen my stretches, improve my alignment, and refine my inversions. Cocooned in my broad sling, effortlessly swaying in the breeze, that Savasana was downright heavenly. 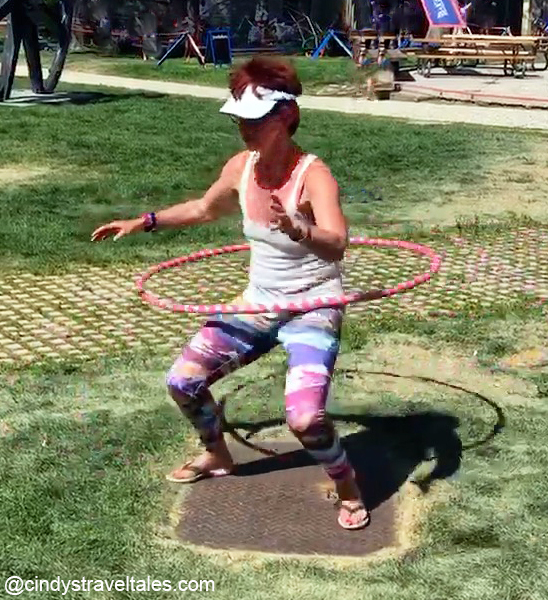 With Jocelyn Gordon, I rediscovered my childhood love for the hula hoop and became a HoopYogini – manipulating the hoop, using minimal force, to get it to twirl around my waist and hips. Managing even the basic hoop actions was a thorough workout – igniting my glutes, thighs, abs and lower-back muscles. In an attempt to advance to the neck, shoulders and chest, what ensued was pure helter-skelter – pumping me full of endorphins, with many laughing-out-loud moments. Lastly, Govind Das and Radha’s version of Bhakti Vinyasa combined soulful Kirtan and traditional Indian strings, drums, and pump-organs to accompany their dynamic sequences. The perpetual motion fused with sacred sounds resulted in a compelling asanas series. Although I relished my menagerie of workshops, I was also fascinated by others absorbed in their practice. One morning I spotted a dewy meadow sprinkled with meditators in silent contemplation. 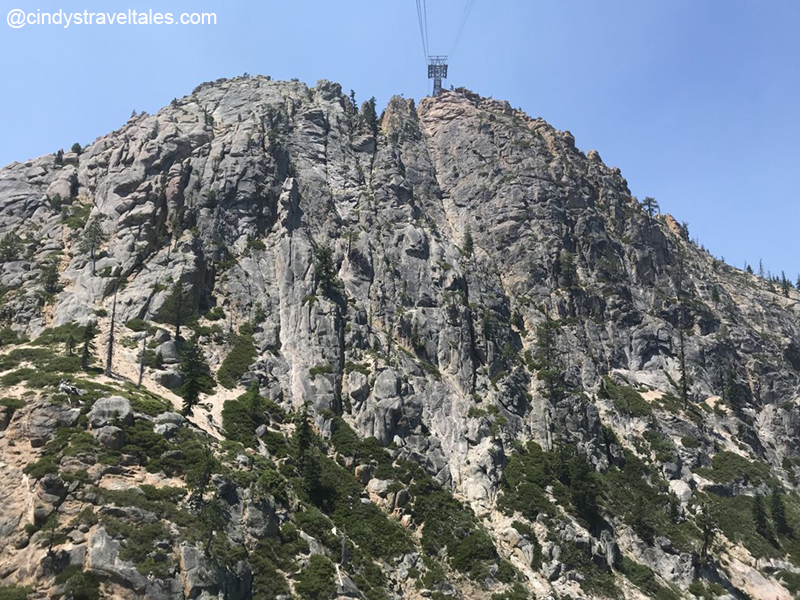 Midday, I stumbled upon a handful of energetic slackliners nervously attempting their gymnastic swagger, teetering precariously on a thin rope strung across an alpine reservoir. In a secluded courtyard, pairs were engrossed in AcroYoga, playfully trying to find the delicate synchronicity between the Base and the Flyer. 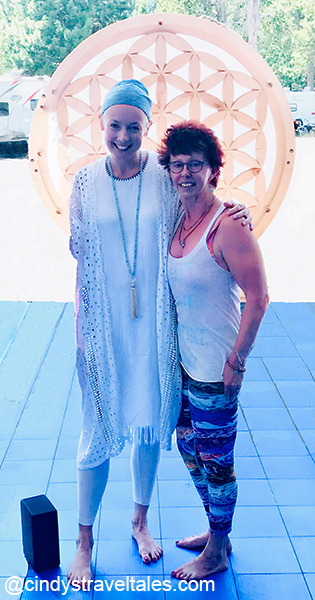 Elsewhere, in the shade of an oversized tent, a turbaned Kundalini teacher, dressed completely in white, was leading her charges in chanting and breath-of-fire exercises. The overarching atmosphere was relaxed but supercharged with undivided concentration. 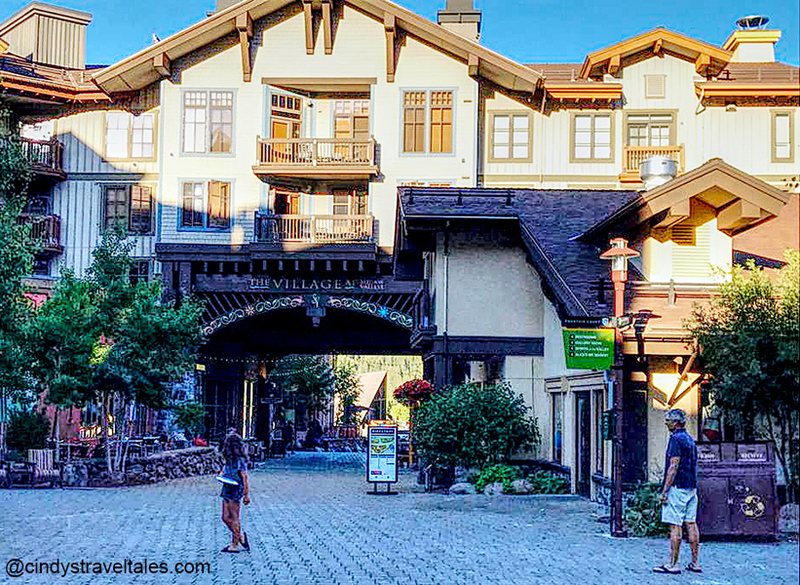 That serenity was the antithesis of the pervasive hubbub taking place at The Village. 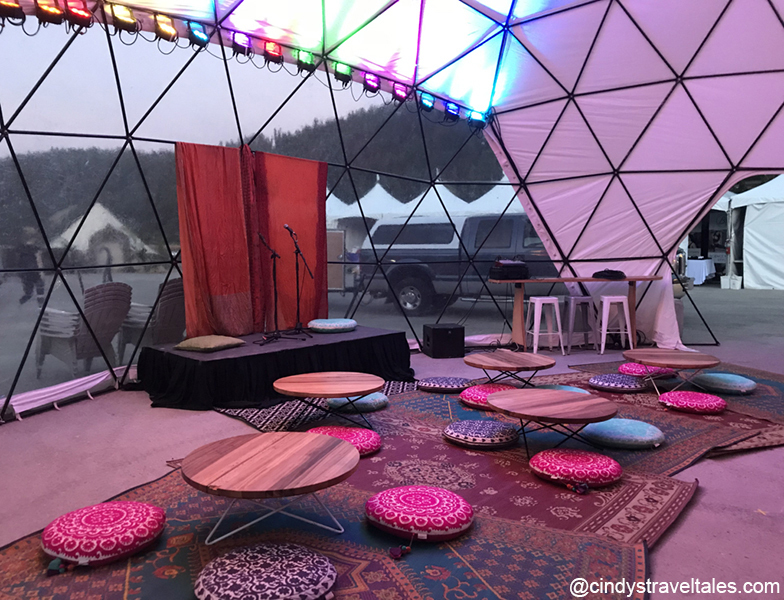 As much as it was entertaining to visit the stalls, catch a vegan-cooking class, muse over an essential-oil tutorial, and spy fun-loving face-painting, hair-braiding, and temporary-tattoo booths, I was equally delighted to encounter zen dens and tranquil lounges – providing the ultimate chill-out zones where I could kick back, cool off, recharge, and rehydrate. As I reflect on those four magical days, there were many takeaways. 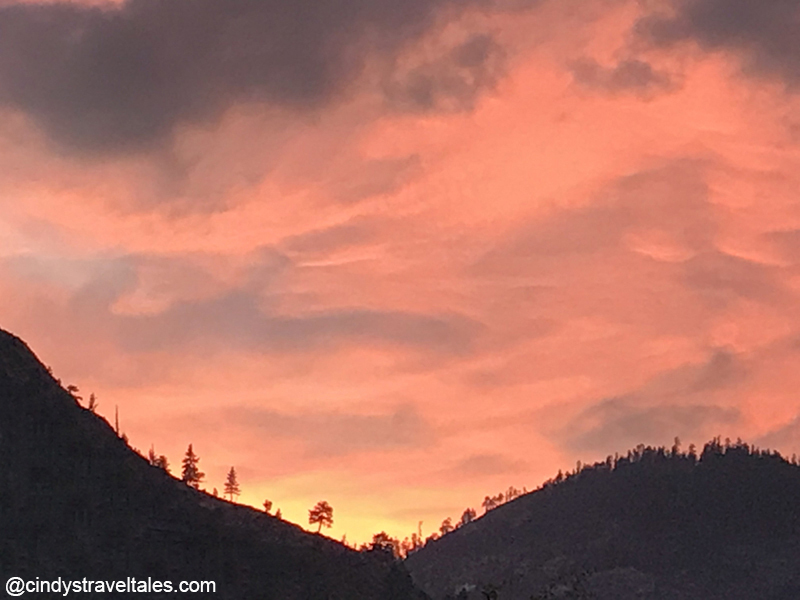 I was, no doubt, acutely impacted by the intense convergence of movement, merry-making and introspection – leaving me calmer, with a more open heart and a freer mind. Despite constantly exploring new boundaries and pushing my comfort zone, I had been able to live in the moment and keep coming back to my breath when things were chaotic. What emerged was a renewed commitment to set clearer intentions, address old habits, loosen attachment to outcomes, and stand up to lingering fears. But, in the end, the real game changer was the unexpected naturalness in engaging with those thousands of strangers – all drawn to the same place, with a joint desire to learn, tackle our physical and mental constraints, and share the miracle of life. Over the days and the many engagements, barriers disintegrated, and unfamiliar people became colleagues, and even friends. 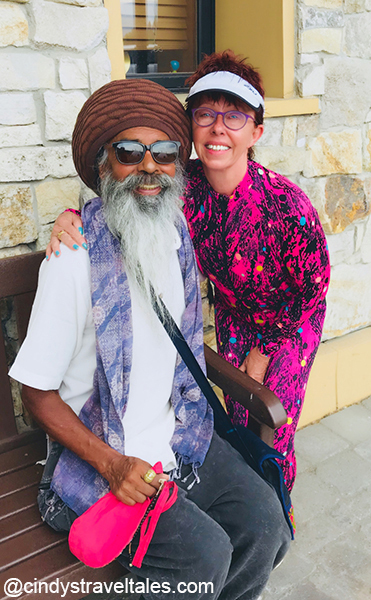 In realising my oneness with the crowd, I awakened to an awareness that we are not separate, independent beings, after all – we truly are all interconnected. In that priceless transformation, I had found my tribe and a bright light shone on my path pointing to my True North. Wow, this post is pleasant.